The air is finally crisp after a scorching hot summer in Richmond. 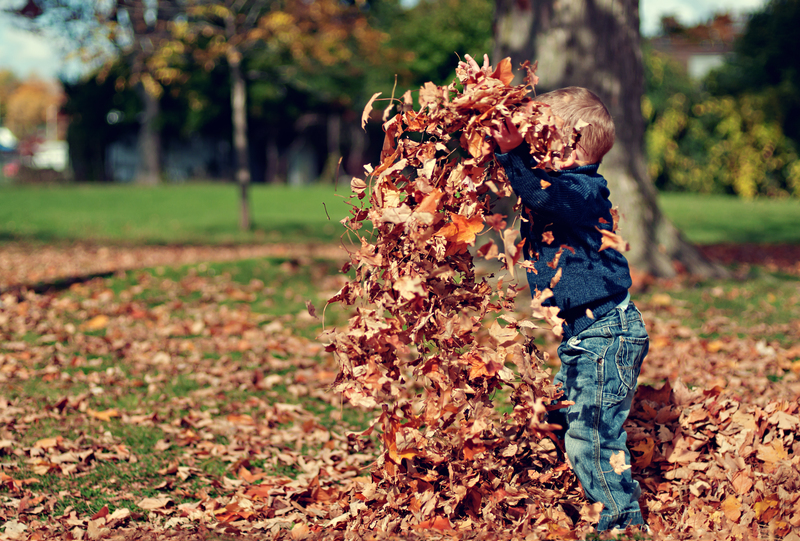 Fall activities are in full swing, from Halloween through Thanksgiving. Read our Virginia Fall 2016 Events Guide to find some fun things to do before it gets too cold. From spooky hayrides at the Ashland Berry Farm to apple picking at Carter Mountain, there are options for everyone! Halloween Haunt at Kings Dominion has plenty of entertainment. The whole park will be dark and spooky. Halloween Haunt runs on Fridays, Saturdays and Sundays until October 30th. This event is too scary for young kids. Luckily Kings Dominion is also hosting a Great Pumpkin Fest for all ages. The Great Pumpkin Fest, happening every Saturday and Sunday from noon to 5 until October 30th. Fun events for kids including a petting zoo and pumpkin painting patch. Richmond hosts their annual Oktoberfest at the Richmond International Raceway on October 21st-22nd! The festival has plenty of bratwurst, potato pancakes, pork roast, and of course, beer. On the same weekend as Oktoberfest, Scott’s Addition, is hosting the annual pumpkin festival. There will be live music pumpkin incorporated into a variety of sweet and savory foods. Pumpkin pizza, pumpkin crepes…you name it! This free event is Saturday, October 22ndfrom 12-6pm. The Ashland Berry Farm is hosting Haunted Evening events up until Halloween. There are different events, including “The Realm of Tortured Souls” and “Frightmare Hall”. The activities run from Thursday through Sunday, Through Halloween. This year marks the 60th anniversary of The Oyster Festival held in Urbanna. This event is on November 3rd through 4thand is like the Pumpkin Festival, only with oysters. There will be over 50 food vendors and every type of oyster imaginable. On November 4th-13th, the Williamsburg Harvest Celebration is hosting culinary events that represent Virginia’s history. There will be native Virginia chefs, farmers, artisans, and even culinary historians. Proceeds from the event will benefit Meals on Wheels, Southern Foodways Alliance, FISH and the VA Fresh Food Fund.